Wincrest Bespoke is a boutique home builder ideally located in Northbridge to provide easy access for our ever-increasing client base on the North Shore. For those looking for prestige home builders on the North Shore, it is important to look for a builder that truly understands the local area. 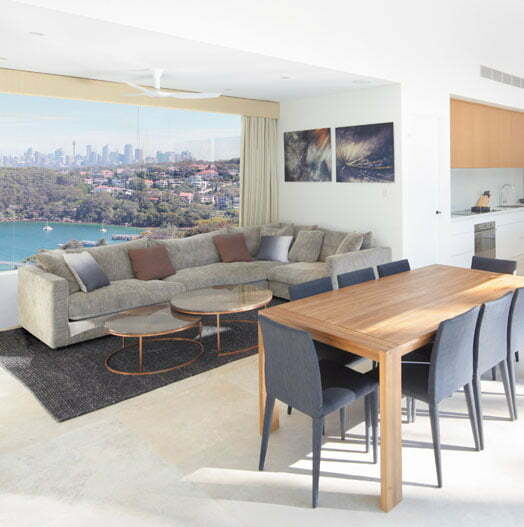 Firstly, the blocks of land are unlike other parts of Sydney and require a designer to create a bespoke home that complements the space and takes advantage of the stunning landscape. Secondly, families in these areas also require a designer to provide a tailor-made home that’s truly one-of-a-kind. Our reputation as the best in North Shore home builders has seen us build stunning homes at some of the North Shore’s most prestige addresses.